UNDER CONSTRUCTION: The Andover II is a fantastic 2 bedroom floor plan with a completely open concept. Through the front door is a small foyer with kitchen to the right. Through the kitchen is the entry to the garage. YES, I said GARAGE! Past the kitchen is the spacious dining room and family room, as well as a nice patio with sliding glass door. Upstairs you will find the master suite, complete with not one but TWO walk-in closets. The master bath has a dual vanity and walk-in shower that is absolutely perfect. Down the hall is the laundry closet and the perfectly placed bonus room! Past the bonus room is the 2nd bedroom, as well as a bathroom. 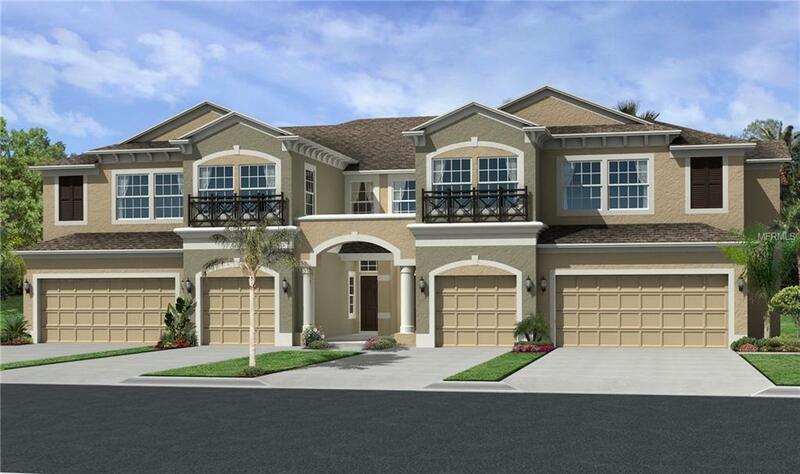 This is a great floor plan to fit your needs! Contact us today to schedule a tour and come and see it for yourself! *Pictures in listing are for representation purposes only and are not actual photos of this home*.